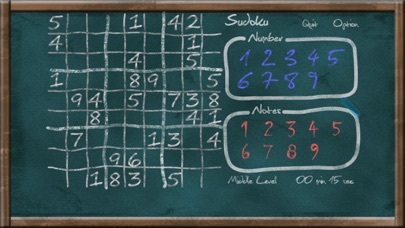 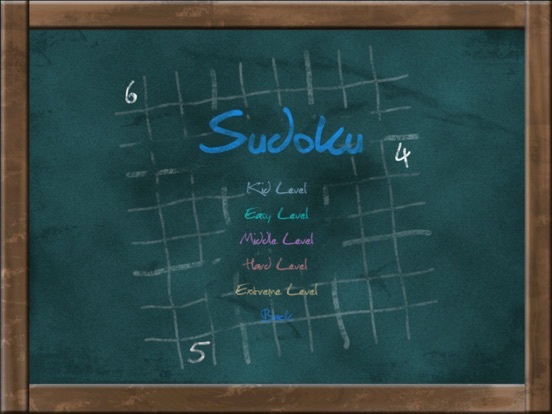 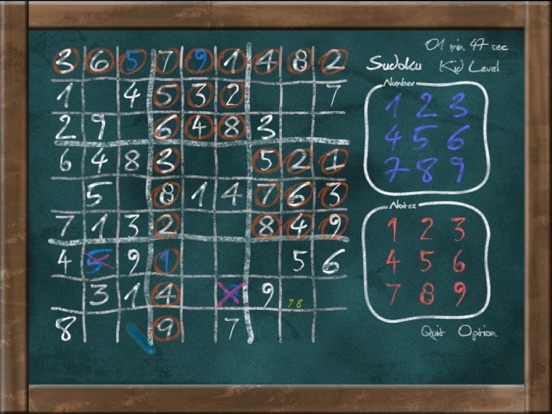 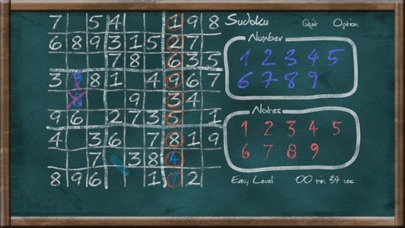 Learn how to play Sudoku, this App is a good choose. 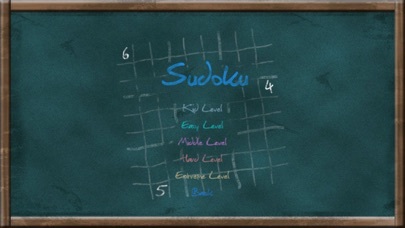 It special designs a Kid level. 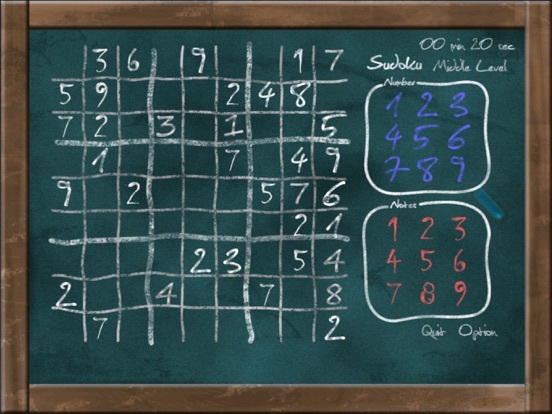 It can give your Kid motivation to learn.